The staff who work for the Insurance & Financial Services Ombudsman (IFSO) have had to postpone their return to the office this week due to their building on Molesworth Street being next door to one on the brink of collapse. Engineers feared the damage to the building at 61 Molesworth Street inflicted by Monday’s 7.8 magnitude earthquake could give way altogether should a major aftershock strike. One of the building’s major support beams had snapped in half and photos taken before and after a subsequent aftershock had revealed the building had moved. The disused former Deloitte building is eight storeys high and while IFSO is two buildings away, the position their office is in within the ACC building, or Shamrock House, had put some staff members under threat. Some of the team had been into work on Tuesday after Shamrock House was given the all clear by engineers. They had managed to tidy up furniture and files but by Wednesday morning the cordon was placed right next to their building. Ombudsman Karen Stevens said: “We could access the entrance way, but most of our staff were situated effectively inside the cordon. They were closer to the damaged building than the entrance way. Stevens said the latest update was that the cordon had now shifted but the decision had been made to continue working from home until the end of the week. 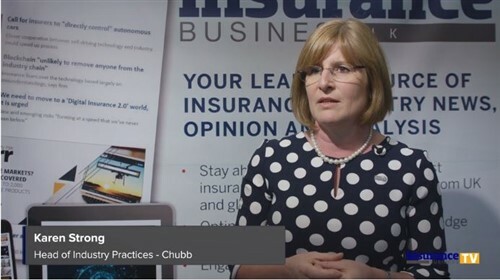 “Fortunately we can all work remotely and we are recognising that our business continuity plan is critically important!” she told Insurance Business. Stevens said IFSO was putting regular updates on its website and Facebook page and their 0800 888 202 number was also in order still. She said the week had caused ‘stressful times for many’, adding that business interruption insurance cover would not apply to them as their building had not suffered material damage. Meanwhile, major broker Crombie Lockwood had been waiting for its Wellington office in Taranaki Street to get the all clear from engineers. Hughes said claim volumes had been heavy, which was to be expected. “However, to date claim numbers are relatively low given the significance of the events. 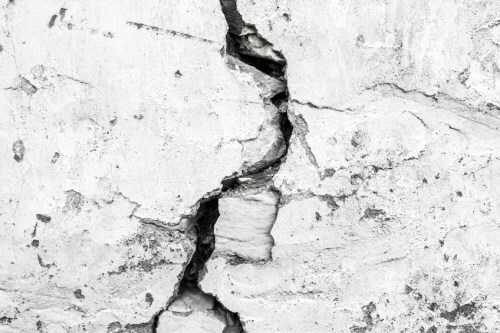 Direct insurer AA Insurance said the geographical isolation of the people most affected by the recent earthquakes was exacerbating claim reporting delays. 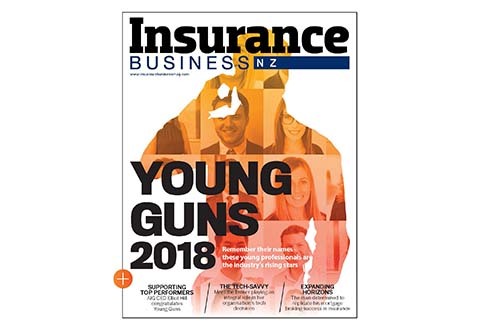 AA Insurance’s head of claims, Simon Hobbs, said: “Claims from those close to the epicentre, including Kaikoura, Waiau, Hanmer Springs and Culverden, have been relatively low. Home and contents claims had ranged in severity – from broken TVs, appliances, pantry contents and crockery, cracked tiles and spoiled food at one end of the scale, to damaged water tanks, septic tanks and hot water cylinders that had often caused flooding to the rest of the home. Cracks to flooring and walls were also common, as well as shifting foundations, slumped flooring, warped door frames and buckled outdoor paths, Hobbs said.